Ask The Aspirant who Took prelims 2016 The Value of 1-2 More Correct Questions !!! 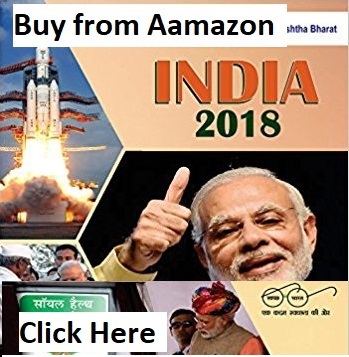 15 Questions [even more we are still checking ] in UPSC IAS Prelims 2016 were repeated from previous Year Questions of 1979-2015. 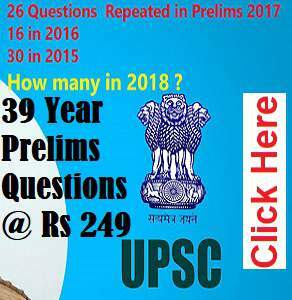 The Above Question is Factual From History , Many Aspirants were bewildered , where does upsc brings such questions . Either You Know This Or You Do not Know , You Can Not eliminate the Options Here . 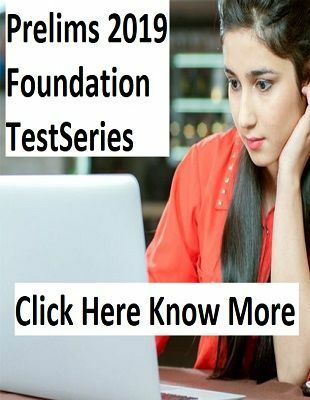 You would Have know if You went through the previous year Questions , Thats where UPSC Brings Such Questions . 15 Questions were repeated when The Question of Prelims 2016 Was highly polarized towards current affair , think about the possibility of Prelims 2017 Polarized towards static portion , Huge number of Questions will be repeated next year also .